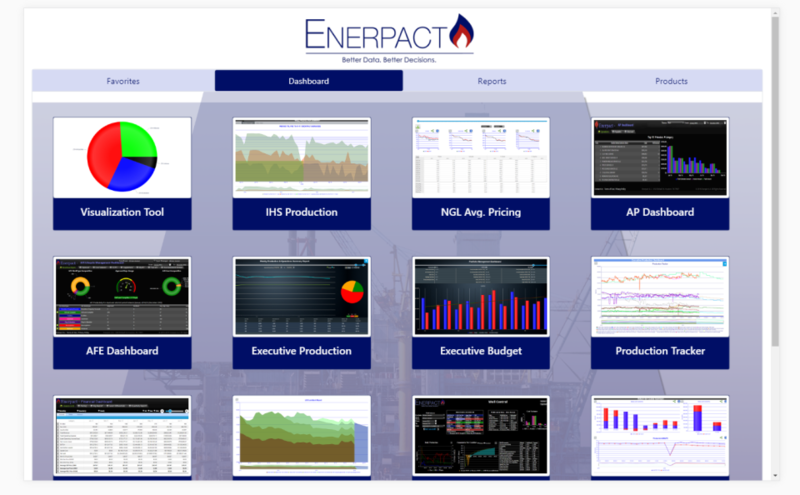 Private, Small, and Mid-Cap Upstream O&G Operators and PE/Investment Firms with an Upstream O&G focus. 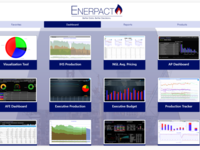 Enerpact is a vertically focused software company, focused on helping Oil an Gas operators gain access data across their systems in real-time for improved decision-making. 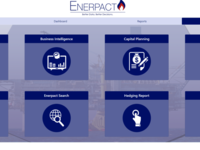 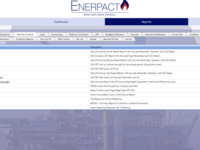 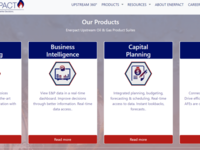 Enerpact offers the most comprehensive range of highly customizable solutions (AFE, Capital Planning, e-invoicing, Reporting and BI) to the upstream industry that bridge the silos of accounting, reservoir engineering, production, land, and financial systems.